It’s no secret that positive reviews are great for business. 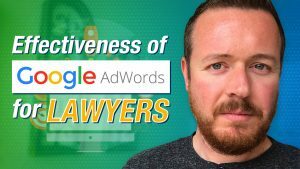 When it comes to choosing a law firm to represent them, potential clients turn to Google to compare online reviews. 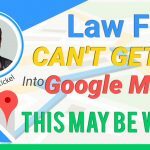 If your law office doesn’t have any reviews, then you could be missing out. 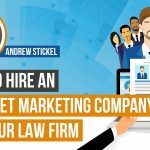 As a marketer for law firms, I can do many things for attorneys. I can increase their website traffic. I can go to their office and film videos. I can build them a website from the ground up. But I can’t call their clients and make them give a review. 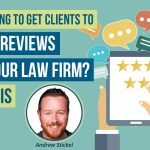 Why Don’t Clients Leave Reviews When They Had A Great Experience With Your Firm? Does this sound familiar? Your client is happy with your service and says they will leave you a testimonial. You wait, but nothing ever happens. I hear this all the time. It’s difficult to get a client to leave a review. 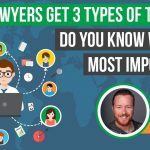 The number one reason that clients fail to leave attorneys reviews is because it’s difficult. There are too many steps involved and the client gives up. Even if they were happy with the outcome of your services, it’s just too complicated to bother with a review. 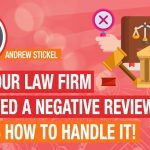 Reviews are important to your success as a law firm! 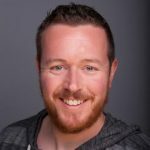 Reviews can make or break you when it comes to generating new leads. 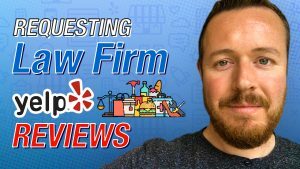 Here’s an example of a law firm I recently worked with and how online reviews made an impact on their online presence. 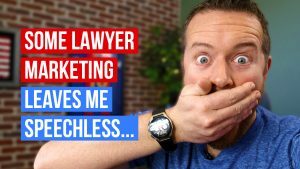 An attorney that hired my marketing company recently called me and told me that phone calls to his office had slowed down. The slow calls had been going on for about a month. I checked into it and found that he had received a single negative review four weeks before he called me. That single negative review tanked his online intake. Though the firm was highly ranked, they weren’t getting many calls. When we looked at the listings, it revealed that their competitor had positive reviews. The client had no reviews. 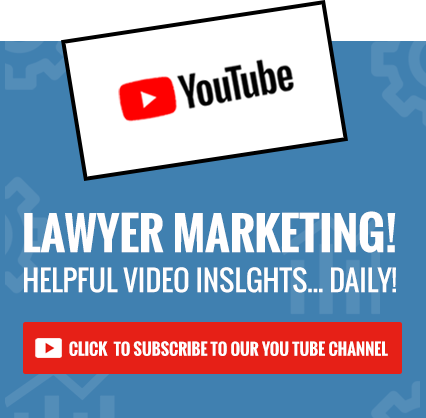 Using some of the effective methods we’ve learned over the years, we were able to get 25 of the attorney’s clients to leave a review within a week. 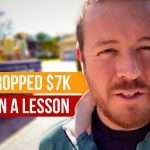 The client started getting phone calls right away and had one of their busiest weeks. It goes to show that the power of social proof can make all the difference! Now you know how crucial positive reviews are for generating new leads. But how do you get them? 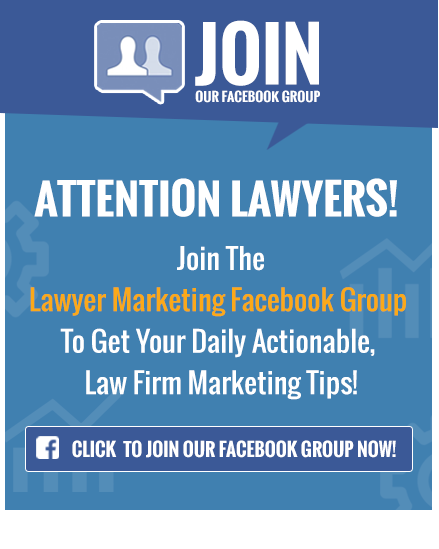 Enter your email to get the FREE ebook and start getting the 5-star reviews your law firm needs to bring in new clients today! 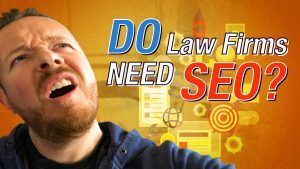 Which Type Of Website Traffic Is The Most Important For Attorneys?